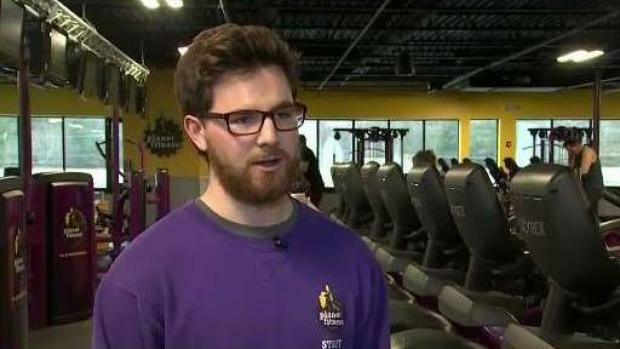 Ian Palmer, 21, had to act fast when a man in his 60s collapsed at a Wilmingham, Massachusetts Planet Fitness mid-workout. A typical Thursday morning at Planet Fitness in Wilmington took a scary turn when a man using a cardio machine suddenly collapsed. Someone called 911 and an off-duty nurse helped tear off the man’s shirt as 21-year-old gym employee Ian Palmer went to work. However, when the chest compressions didn’t work they tried an AED to shock his heart. 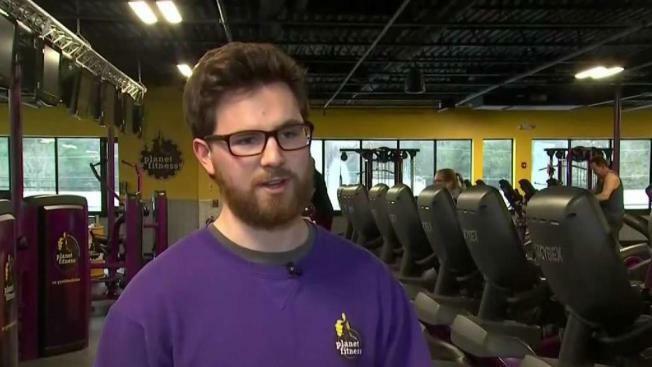 A Planet Fitness employee in Wilmington, Massachusetts is credited with saving the life of a man in his 60s who lost consciousness. “The other (chest pad) didn’t stick, because he was sweaty from working out, so someone actually grabbed a paper towel and wiped him off,” Palmer said. Despite the shocks, the 60-year-old man was still unresponsive when first responders arrived and took over. He eventually regained consciousness in the ambulance and is in recovery. Police said the quick thinking and quick actions of Ian and other bystanders likely helped save that man’s life. Employees at the gym are trained every two years on CPR and how to use an AED.